● History of henna art. ● Information of Henna as a product. ● Different uses of henna. 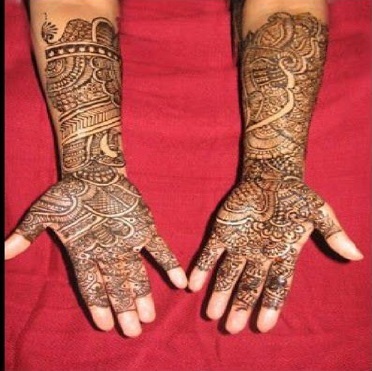 ● Significance of henna in different cultures. ● Henna kit worth $20 will be provided to each patron for free of cost. ● Each patron will get a beautiful henna tattoo done by the artist. side effects and it’s 100% natural.